Unless otherwise agreed, credit or debit card details are required to secure a reservation. Payment on departure can be made by card or cash. (We regret that we do not accept payment by American Express). Unless otherwise agreed, 1 weeks clear notice of cancellation is required. Should a reservation be cancelled within 1 week of your arrival date then your card will be charged with the full amount of the first night’s stay. 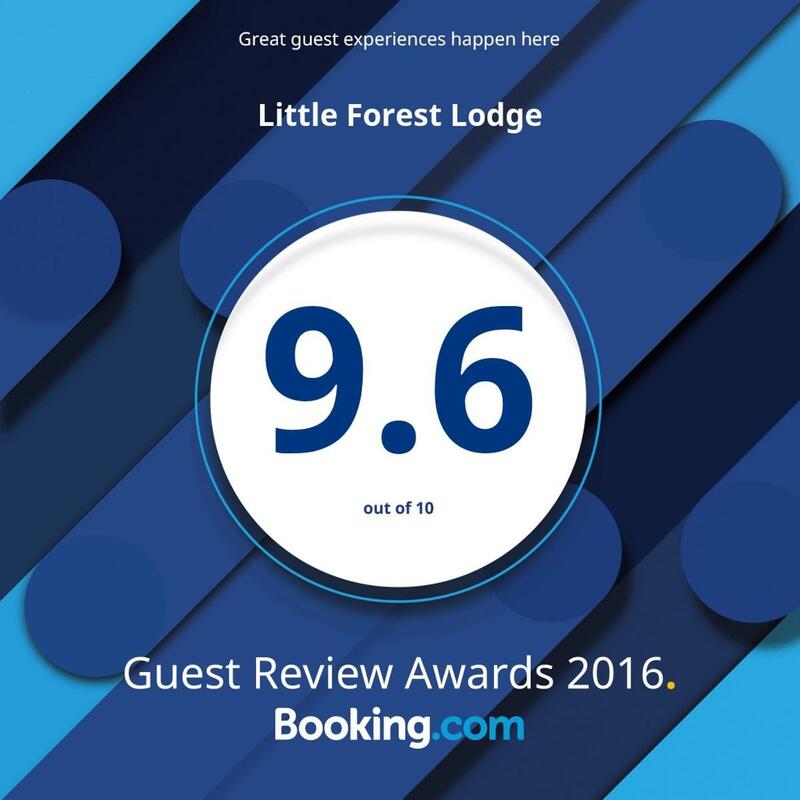 Once checked in, if you cut short your stay we will do our best to resell your room for the remaining nights but you will be liable for any loss Little Forest Lodge suffers as a result of your cancellation. There is ample off-road parking at Little Forest Lodge for one car per room. If you have a large vehicle please check with us when booking that it can be accommodated. We cannot accept any responsibility for loss or damage to guests’ vehicles. Our check-in time is between 16.00 hrs and 18.00 hrs. Please note that the Guest House is not always manned between 12.00 midday and 16.00 hrs. If you specifically need an early check-in, or a later arrival time, you need to contact us as soon as possible, prior to your visit, to ensure we can accommodate this, however we cannot guarantee rooms to be available before 14.00 hrs. We reserve the right to refuse entry after 21.30 hrs unless it has been previously agreed. Guests are requested to vacate their rooms by 10.30am on the day of departure. We have a strict No Smoking policy at Little Forest Lodge, however there are outside areas where smoking may be permitted. While we do all we can to ensure that guests’ belongings are safe and secure at all times, we cannot accept any responsibility for loss or damage to guests’ property in Little Forest Lodge, the car park or grounds. Please ensure you lock your room when you are out. Children aged 0 - 15 can be accommodated in our Family Ensuite and our Quad Ensuite with Garden rooms only. Please note that a baby cot will not be accommodated in any of the other rooms, nor will a baby be permitted to share a bed with an adult, or adults in any of the rooms. Whilst children are welcome to explore the grounds and gardens, there are potential hazards e.g. the pond; therefore they must be supervised by a responsible adult at all times. Occasionally guests cause damage during their stay. We reserve the right to charge for any replacement or cleaning costs.